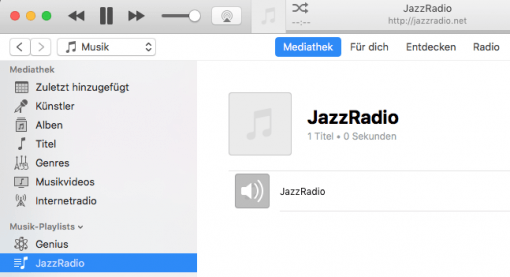 Want to listen to your favorite radio station on iTunes? No problem, you have two options. The first is to see if the station isn’t already on iTunes’ extensive list. 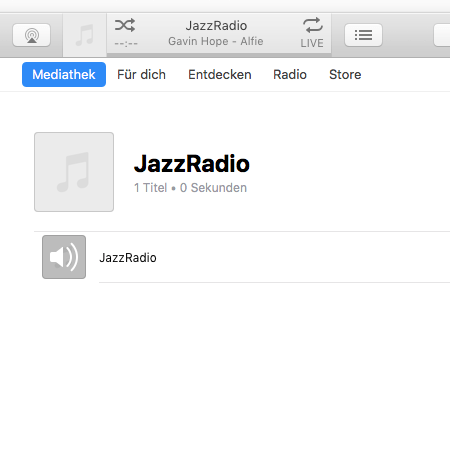 On the left side just go to “Internet Radio”. If this point does not appear, go to the height of the word “Library” above the different sources and then “Edit” appears to the right of it. Then set a checkmark at “Internet radio”. A large directory will appear, sorted by music genre. If you are lucky there is already something suitable. Or you can listen across the music world. 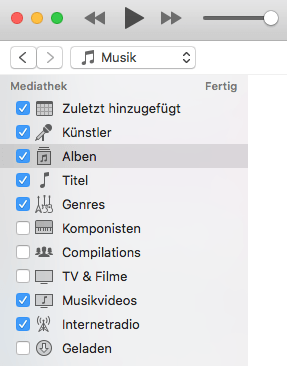 Unfortunately, the iTunes search does not work for the directory, so you have to find the right source manually. 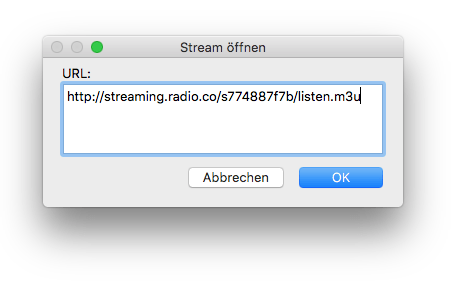 If you can’t find the channel you’re looking for, there’s a second way to add it to iTunes: First you need the address of the internet stream. This address is usually given on the radio station’s page. Copy it. 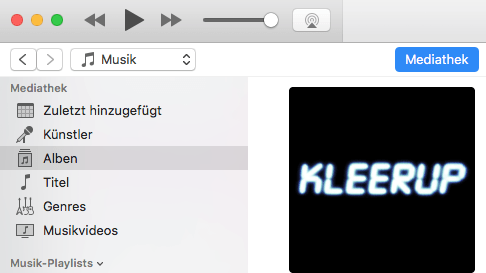 Then you select in iTunes File > Open stream and insert the internet address there. Done! So that you can always find your station quickly, you can simply drag it to the left of the overview bar. So you have it quickly at hand and can press play at any time.